From the streets of Thailand ... to a street near you! 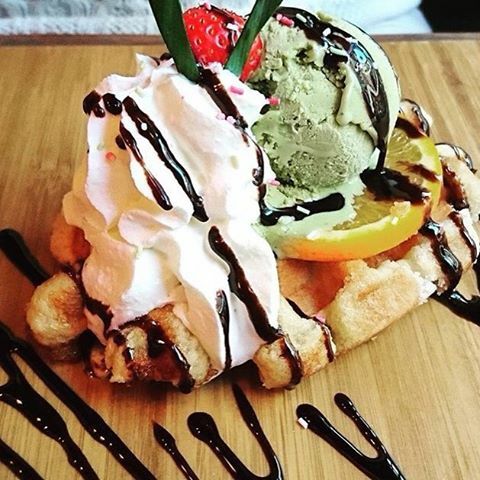 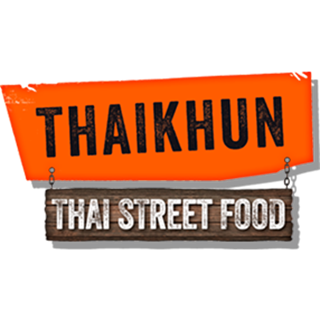 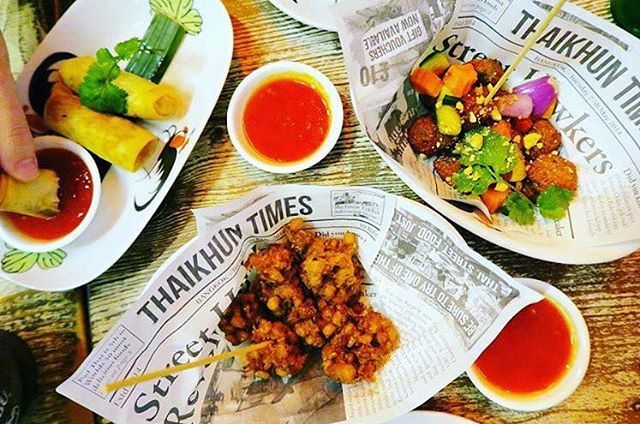 Think fun, authentic and tasty Thai street food. 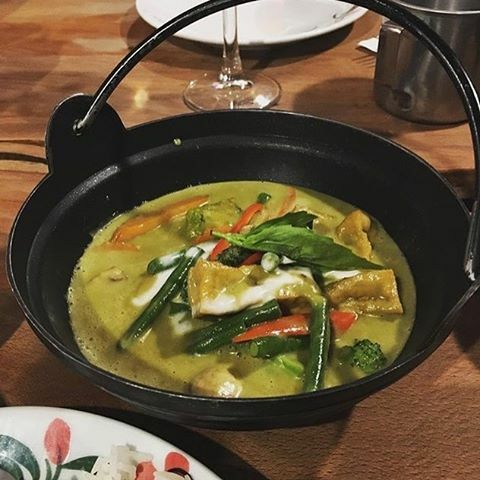 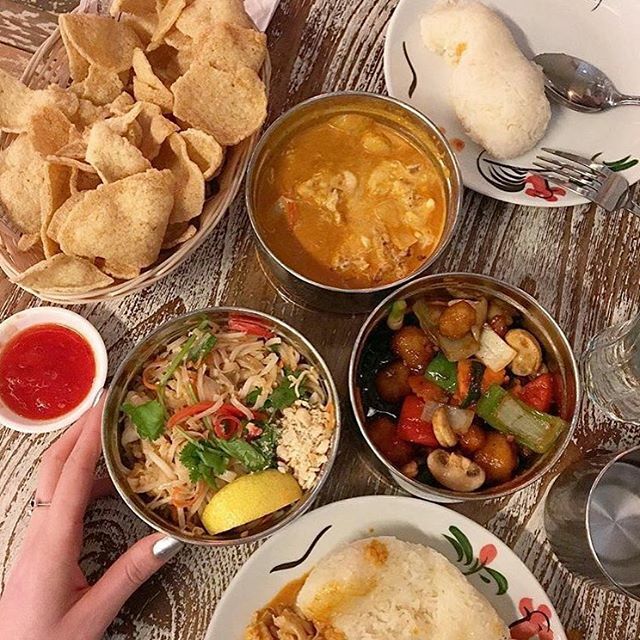 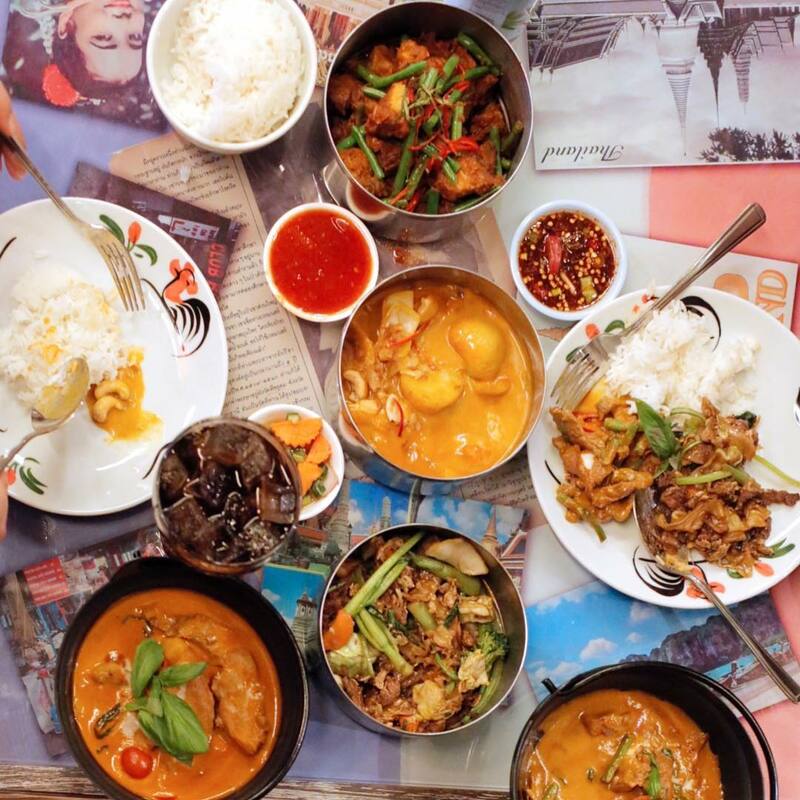 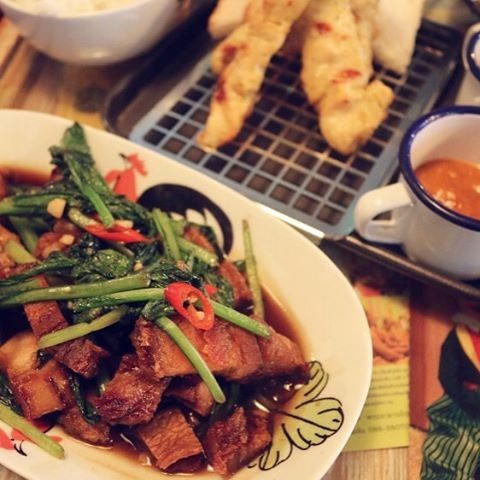 Think tasty & affordable Lunch & Dinner, Thai Style!